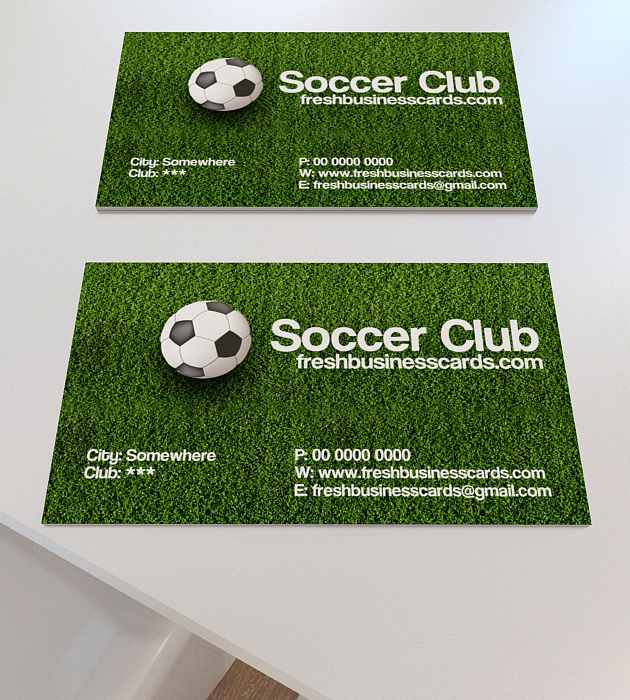 Hi everyone, today I’m providing these interesting and different business card template for sport, soccer activity & tournament… Simple to work with and highly customizable, it ca be easely adjusted to fit your needs. High quality fully layered and fully editable PSD templates. Print Ready, CMYK , 300 dpi with bleed and guidelines.